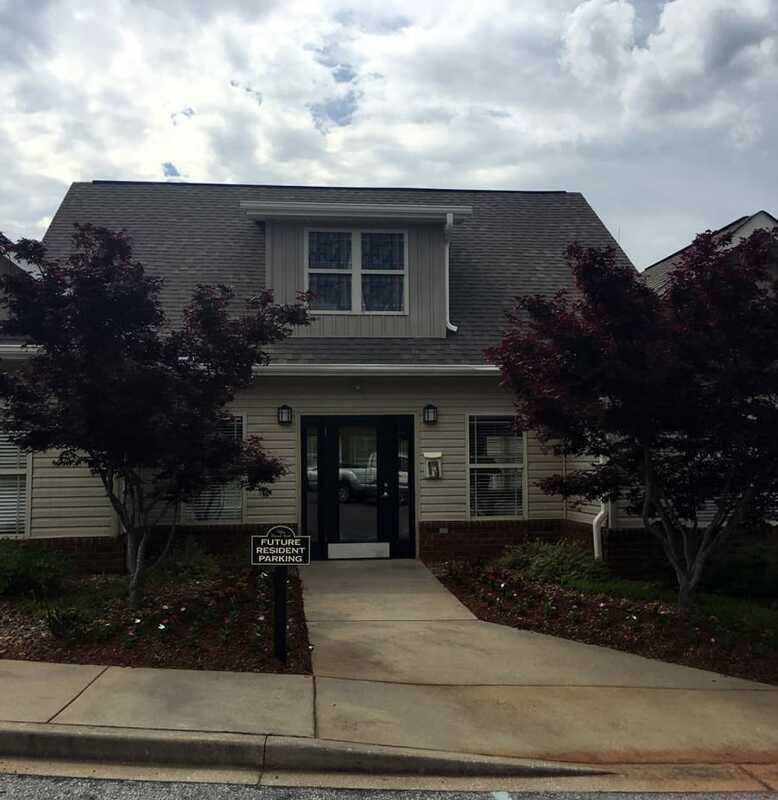 At Villas at Lawson Creek, all of our one, two, and three bedroom apartments for rent in Boiling Springs, SC, include cable and internet with each home, which provides a great value for our residents. Within each floor plan, you’ll discover comfortable spaces to make your own, from the homes with separate sunrooms to the large open living spaces included in every apartment. All of the apartments at Villas at Lawson Creek include washer and dryer connections, which make it easy to take care of your laundry each week from the comfort and privacy of your own home. Walk-in closets and ensuite bathrooms enhance the spacious feel and private spaces you call your own. Enjoy beautiful views from your patio or balcony when you find yourself at home at Villas at Lawson Creek. One bedroom floor plans at Villas at Lawson Creek range in size from 652 to 792 square feet of living space. Each of these apartments includes a galley-style kitchen, separate dining room, and open living spaces, while the larger floor plan also includes a sunroom. Two bedroom apartments at Villas at Lawson Creek range in size from 948 to 1,088 square feet and both include two bathrooms. The larger floor plan includes a sunroom off of the living room and both feature ensuite bathrooms in the master bedroom and large closets. The three bedroom floor plan includes 1,444 square feet of living space and the master bedroom has an ensuite bathroom and walk-in closet. Browse our selection of one, two, and three bedroom apartments for rent in Boiling Springs, SC, and then contact us to arrange a tour of your favorite.